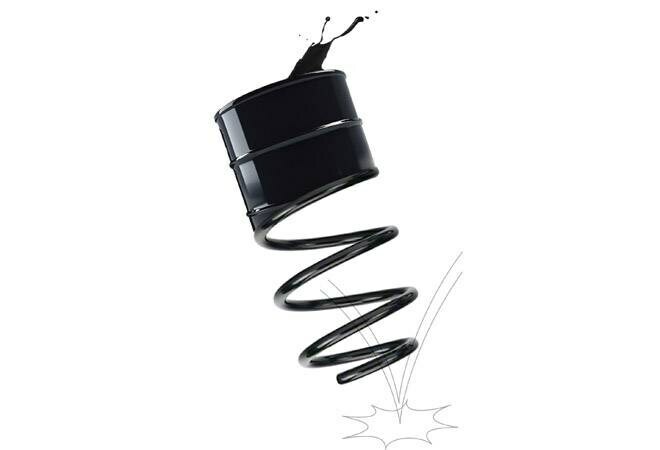 A dramatic fall in Brent crude to $59 per barrel is as surprising as its rise to $86 per barrel in October. Just as projections of oil at $100 per barrel didn't hold water, predictions of $50 per barrel also seem unlikely. Saudi Arabia recently made it clear that OPEC and allies need to slash output by at least 1 million barrels a day from October levels to avoid a supply glut. Russia is comfortable with crude prices at above $70 per barrel. For India, the slump in crude is positive as it, along with recovering rupee, will lower the import bill and in turn trim the fiscal deficit. But the annual average of Brent crude at $73 per barrel is still higher than RBI's FY19 forecast of $68 per barrel. All eyes are now on OPEC's December 6 meet to get some clarity on crude oil trajectory.